Over 1 million Canadians over 65 years of age have Diabetes. Over 11 million Canadians have Diabetes. Insulin was discovered in Canada in 1921. A common long-term complication of Diabetes is diabetic peripheral neuropathy. This is damage to the nerves that supply your arms, hands, nerves, and feet. This damage can occur with continual elevated blood sugar levels. Although this can occur in many places in the body, diabetic peripheral neuropathy is most common in the feet and toes. These symptoms increase the risk of foot infections, foot ulcers and potential worse complications. 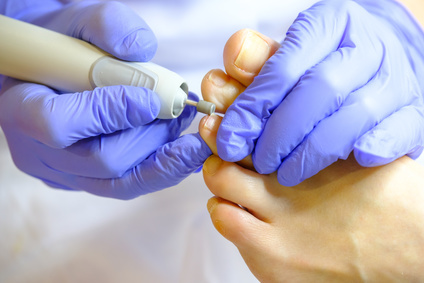 It important for someone with diabetic peripheral neuropathy to have there feet checked regularly, This is due to the fact that they often do no notice minor cuts, pressure sores, or blisters in the area. The trained eye and skill of a Chiropodist or Podiatrist is important. If left untreated these minor issues can easily worsen and become infected and result in serious complications. Chiropodists will also perform routine toenail and foot care with sterile instruments to ensure a decreased risk of infection. 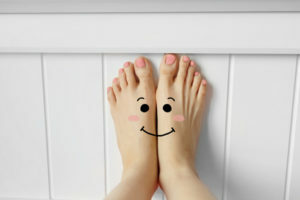 If a person has early signs of neuropathy having a foot specialist assess sensation at regular intervals allows a person to be proactive in their health and wellness. 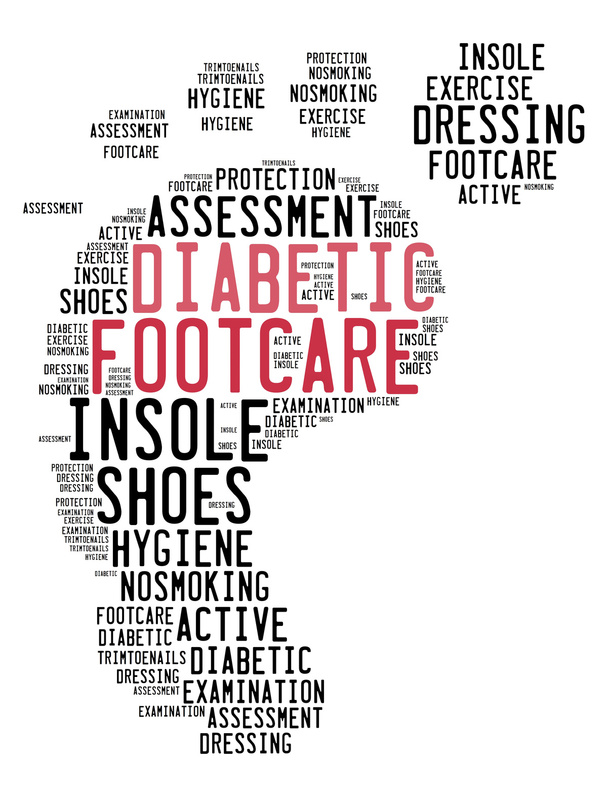 Type II Diabetes– Foot screening should begin for diabetic peripheral neuropathy at diagnosis of diabetes and then annually. A person should be see sooner if they have any signs of infection, cuts, or sores on the feet and toes. Type I Diabetes – Diabetic peripheral neuropathy is uncommon within 5 years after onset of Type I. 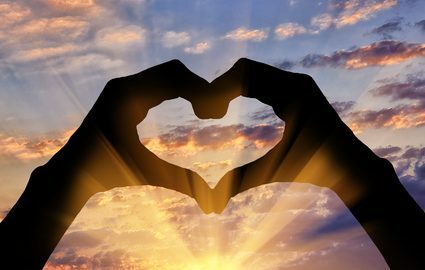 Annual screenings should begin 5 years after diabetes diagnosis, as long as general health and foot health has been stable. These are services that your private insurance should cover. If you do not have private health insurance, there may be clinics available in your area. 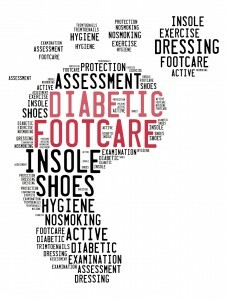 For questions regarding how our Oakville Chiropodists can help with routine diabetic foot screenings and routine diabetic foot care, please contact us.